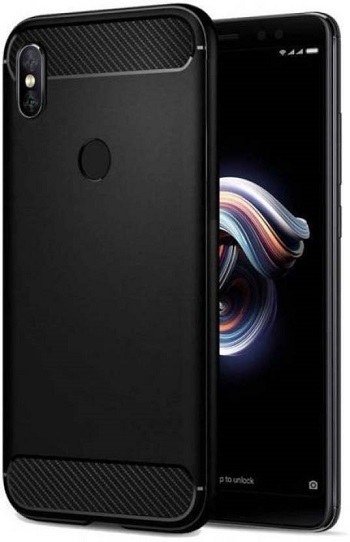 The Redmi Note 6 Pro is Xiaomi’s latest attempt at producing a premium yet affordable handset. The product was launched in India not so long ago, and if you’re thinking of buying it, then you might want to also consider getting a case to go with it. With broken screen repairs going as far as $150, it’s a good idea to invest in a durable case. Rugged cases are the best option for those with really slippery hands. If you know yourself to be clumsy, a tough rugged case will take the day-to-day abuse without flinching, while keeping your phone in pristine condition should you ever want to re-sell it. So to make it easier for you, we rounded up some rugged phone cases that are guaranteed to safeguard your new and shiny device. 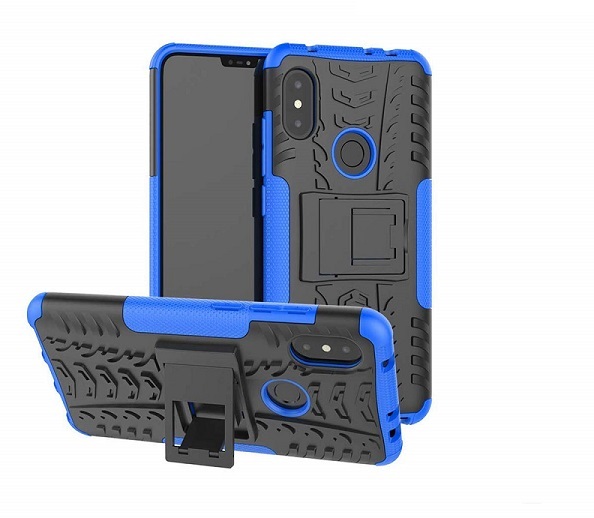 A rugged case designed by Norby that will provide perfect fitting to your Redmi Note 6 Pro. Made from a combination of soft silicone and military grade plastic, the cover offers 360-degree edge-to-edge protection for your phone. Complete with a carbon fiber texture on the back, this case will also enhance the look of your device. Grab it in Armor Gray, Armor Gold and Armor Black. 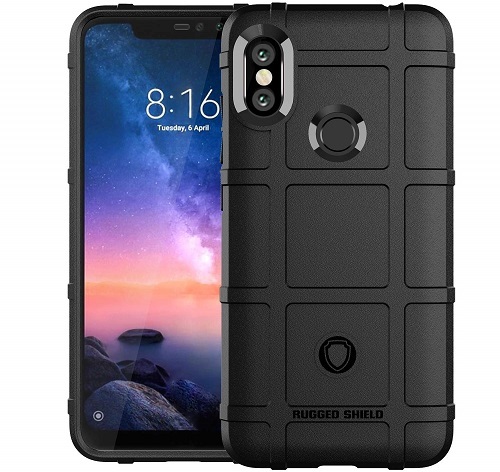 Zynke made a sleek and slim rugged case for the Redmi Note 6 Pro which has been reinforced with shockproof technology. The product also features bumpers with anti-shock cushion technology to protect the vulnerable parts. Snapping the case on your phone will also provide extra grip, so you won’t have to worry about your slippery hands doing a number on you anymore. Available in Black. The rugged case made by Golden Sand is made of TPU and has Anti Shock Corners. It’s made using eco-friendly materials that are sturdy enough to offer 360-degree protection. The cover features a raised lip that safeguards the display, while the unique brushed silk/carbon texture on the back makes the device a lot more grippy. 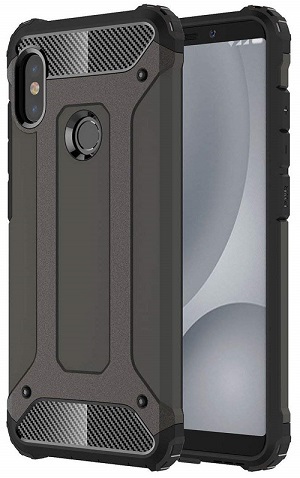 Johra has a dual layer rugged case available for the Redmi Note 6 Pro too. It features a flexible TPU inner layer to safeguard against shocks and drops and a strong PC outer layer for extra toughness. What’s more, the textured design on the back, ensures your phone will never slip out of your hands again. The case also has a built-in kickstand that’s perfect for when you want to watch a video or make a video call. Get it in All-Black, or with Red or Blue accents. 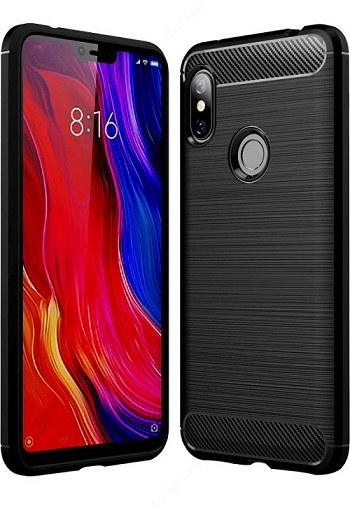 Check out this form-fitting case for the Redmi Note 6 Pro which features a hard shell to protect your phone in any scenario. The surface benefits from the hard coating in order to add a slip-free grip. Coming with a very slim profile, this case is 83% off at Flipkart right now. 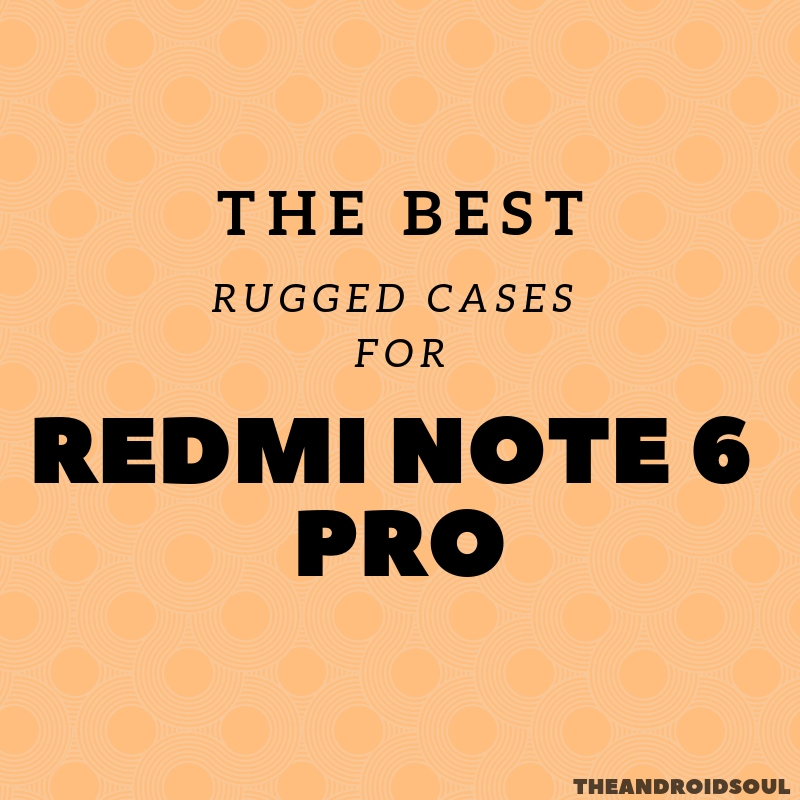 So now that you have an idea of the rugged cases that are available on the market, which would you get for your Redmi Note 6 Pro?